This blog is focused on what it means to pursue wisdom, virtue, social justice and the common good. I believe that we as humans long for a deeper meaning to our lives than the narrative offered by the dominant culture, and that we must do the serious work of pursuing an alternative story by which our lives are to be governed. This blog is my pursuit of that path, and I invite you to join me. I write on issues pertaining to the human experience. My goal is to create insightful, thought-provoking content that creates space for meaningful conversation around topics of deep importance to living a meaningful life. As Socrates so famously put it, the unexamined life is not worth living. My goal is to help us examine life so that it may indeed be worth living once more. I am an educator, a reader, a writer, a traveler, a speaker, a student, a trained philosopher and theologian, a doctor of philosophy, a husband and a father whose interests include philosophy, literature, culture, theology, education, and issues of social justice. 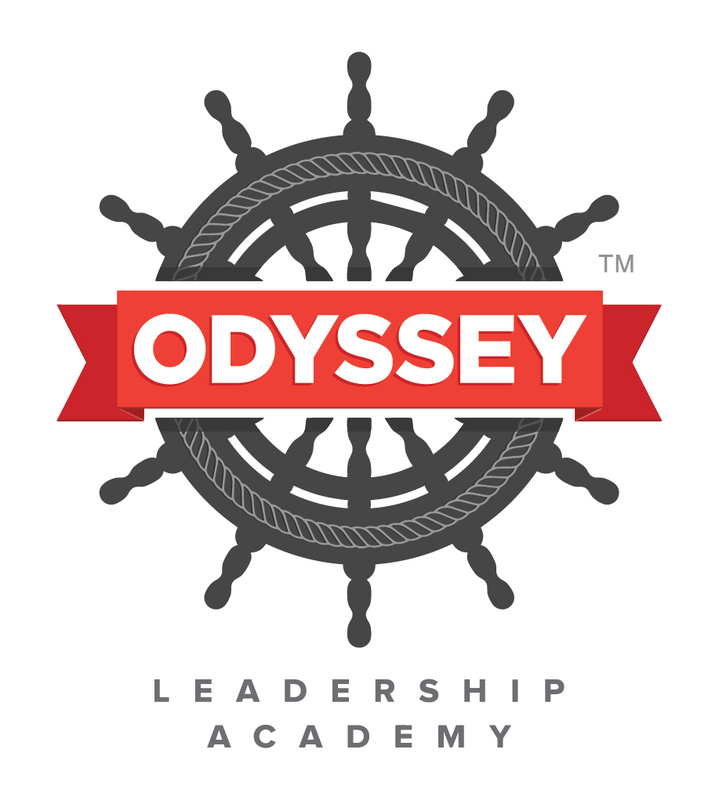 I am the Executive Director of Odyssey Leadership Academy, a school that seeks to shape wise, virtuous, and compassionate architects of repair in the world. –What does it mean to be wise? –What does it mean to living a meaningful life? –What does it mean to love a city? –What role does the culture play in shaping morality/meaning? –What does it mean to live out the theology of tikkun olam (being architects of repair in the world)? I am a lifelong educator who has worked with students for the past 20 years as a teacher, coach, and school administrator. 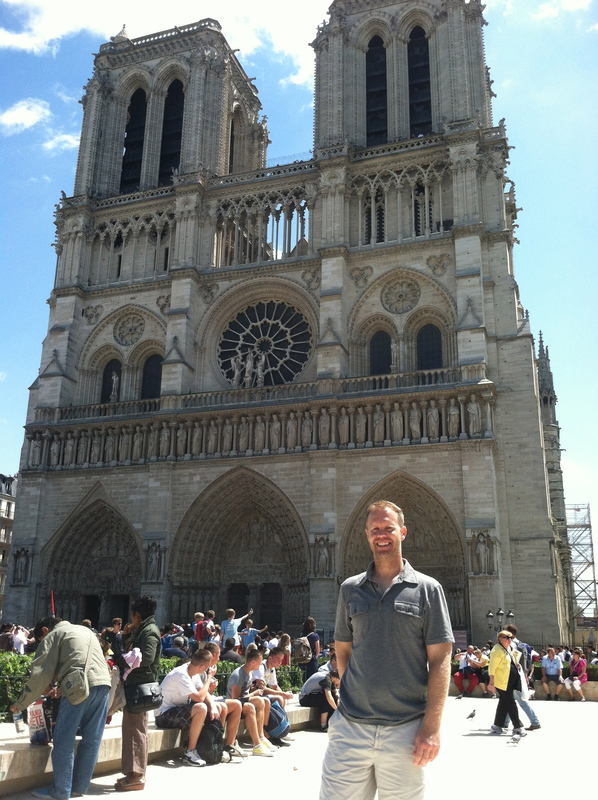 My teaching posts include work in both the inner-city and in suburban public schools and at a private day school, as well as teaching future teachers at the University of Oklahoma. I have led students on service leadership trips around the world that have included night snorkeling in Belize, backpacking in Colorado, horseback riding in Tuscany, serving the homeless in Italy, and living and working in several major inner cities across the United States. My work involves creating conversations around moral school leadership and the shaping of wise and virtuous “architects of repair in the world.” I work with city planners, school leaders, and community organizers to re-imagine institutions as places of moral health in pursuit of human and communal flourishing. I have helped launch progressive school initiatives and am a published author of both creative fiction and scholarly inquiry. I speak before schools, churches, and community groups around the world on issues of social justice and moral health. I’ve just found your blog at Freshly Pressed and I’m interested in some of the same things. I have a blog on wordpress but my posts are only about personal vignettes so I hope I can keep up. I look forward to reading your posts. I am on a similar path and look forward to reading more of you.